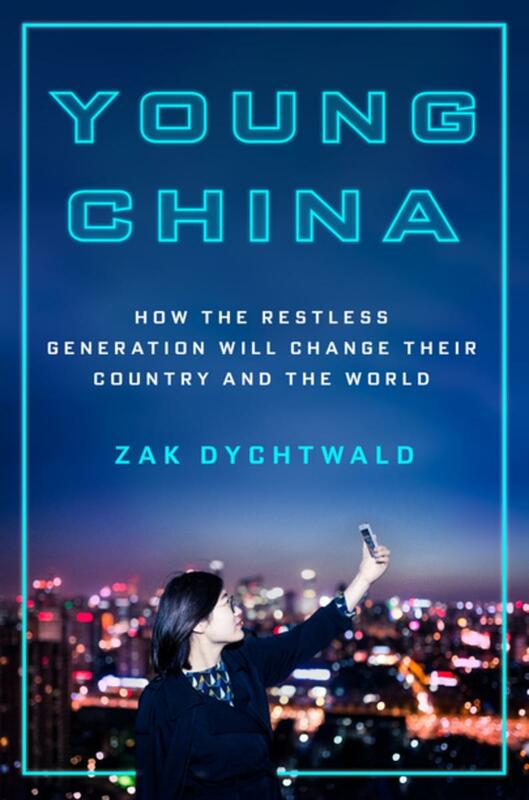 Zak Dychtwald is the author of Young China: How the Restless Generation Will Change Their Country and the World (St. Martin’s Press). He moved to China after graduating from Columbia University, but has recently relocated to New York City where he has founded a think tank and consultancy focused on young China. A fluent Mandarin speaker, Dychtwald spends nearly half of the year in China.